No one is perfect. Anyone can have an off day, moment or split second. Watching the Olympics unfold, it’s always interesting to watch how the athletes handle wins but also losses. Are they gracious in victory and defeat? It turns out much of their reaction is determined by earlier attitudes. A recent study looked at athletes and what distinguishes elite champions from the ‘almost’ champions. This was done via the athletes subjective reporting of their path to current level of success. While many existing theories of how the elite champions differ from the lesser ‘almost’ champions were confirmed, an interesting pattern emerged regarding the ‘super’ champions. They seemed to meet a challenge with an established attitude and approach while the ‘almost’ champions seemed almost entirely reactive to what happened to them. In other words, it was a proactive attitude that made the difference. 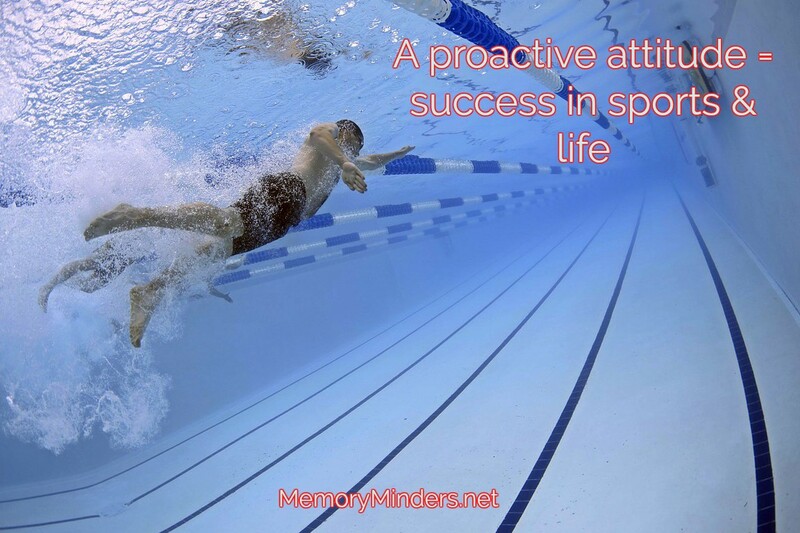 The high achievers seem to hold a positive proactive coping and ‘learn from it’ approach to challenges. When a lesser outcome was experienced, they tried to learn and grow, instead of reacting poorly or being discouraged by a negative result. In the last week of the Olympics, we’ve seen both examples. The gracious, humble athlete in both victory and defeat will always get gain much more in life than just victories in their sport. That attitude will carry over into the rest of their lives as well. Studies have shown those with a more positive approach to life enjoy their lives more but also perform better mentally and have sharper memories. Is your glass half empty or half full? We may not all be super champions but taking a cue from them, let’s try to employ a more proactive, ‘learn from our challenges’ in life approach. It won’t necessarily equate to a gold medal, but it will lead to more memorable moments.